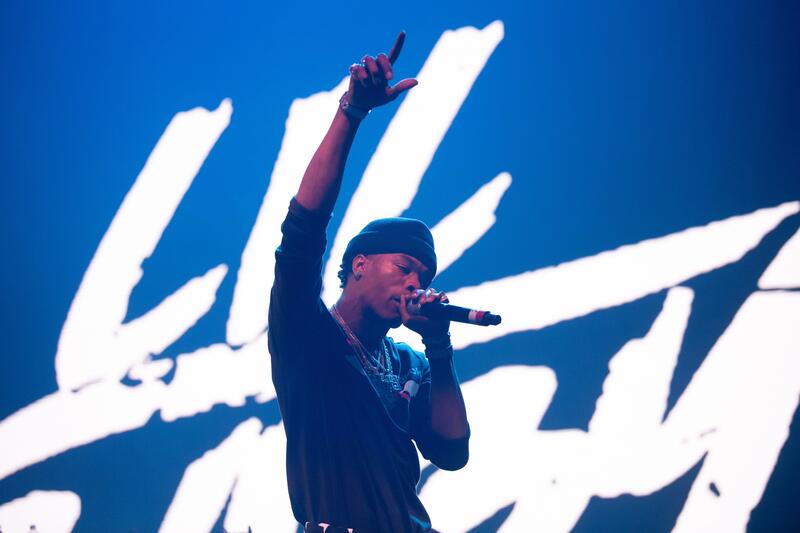 Rapper, Lil Baby has been released on bail after he was arrested for reckless driving and attempting to flee from the Georgia State Patrol. Authorities say the rapper was changing lanes without signaling and speeding past drivers. Baby was riding in an orange Corvette when state troopers finally caught up to him. Cops say the Corvette tried to speed away from them but couldn’t because of traffic. They say the artist was cooperative and followed demands. Bystanders were able to catch all the drama and was even posted all over the gram.